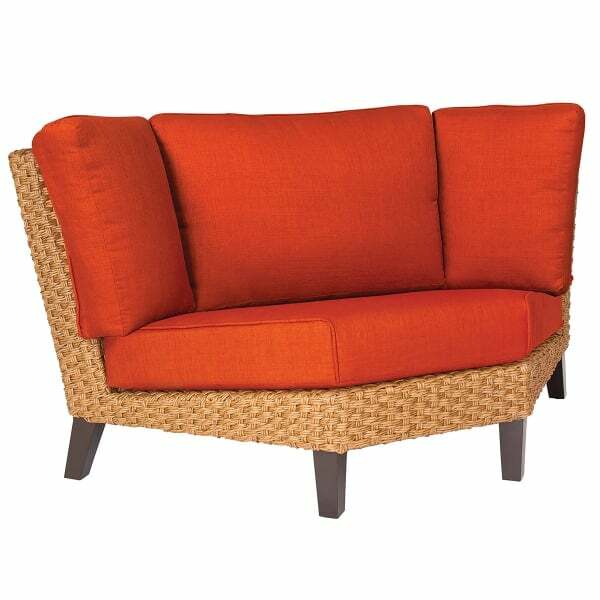 Sleek and contemporary, the Mona Deep Seating Sectional Collection from Whitecraft by Woodard offers a swanky uptown vibe for your outdoor living area. 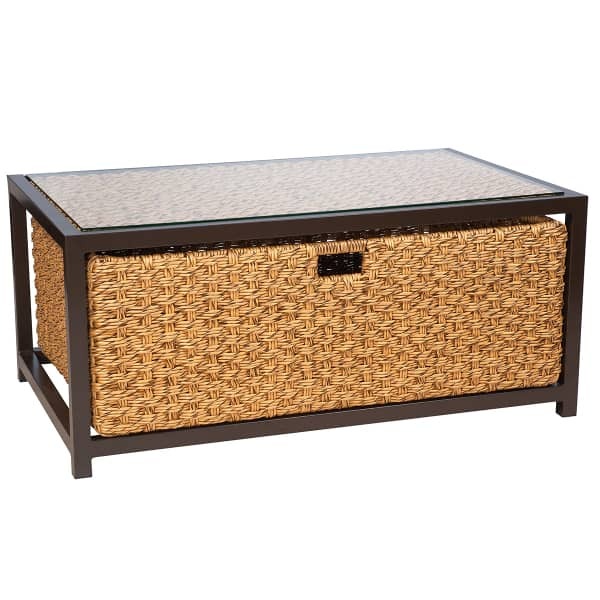 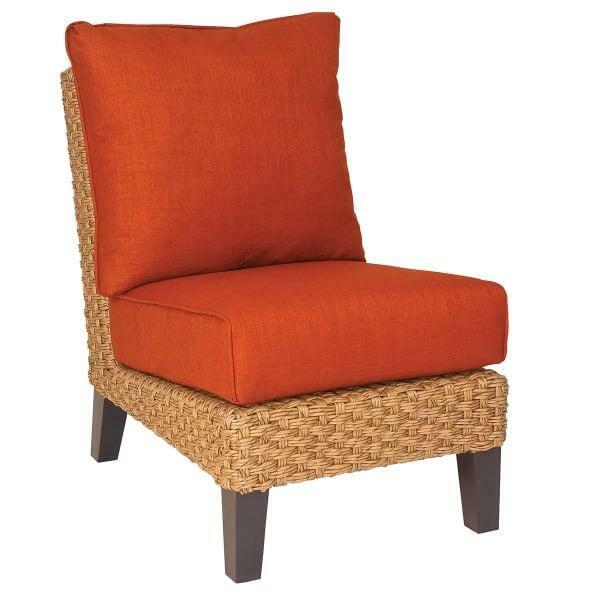 Mid-century simplicity shines in an all-weather high density polyethylene wicker weave. 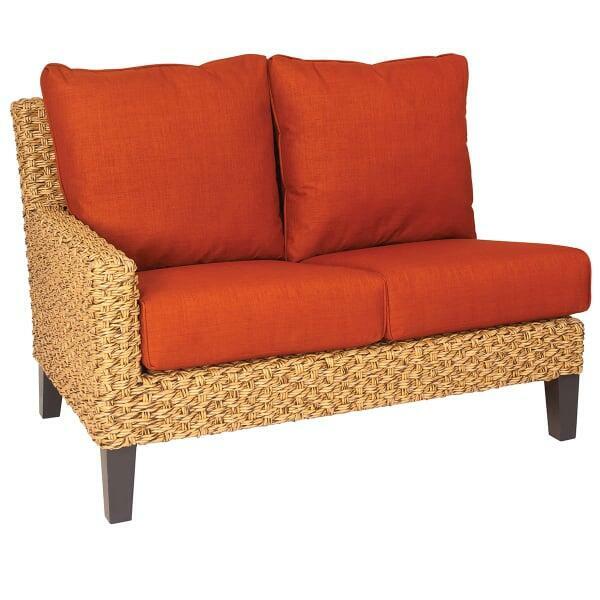 The Mona Deep Seating Sectional Collection is completely weather-friendly; rust, fade and water-resistant. 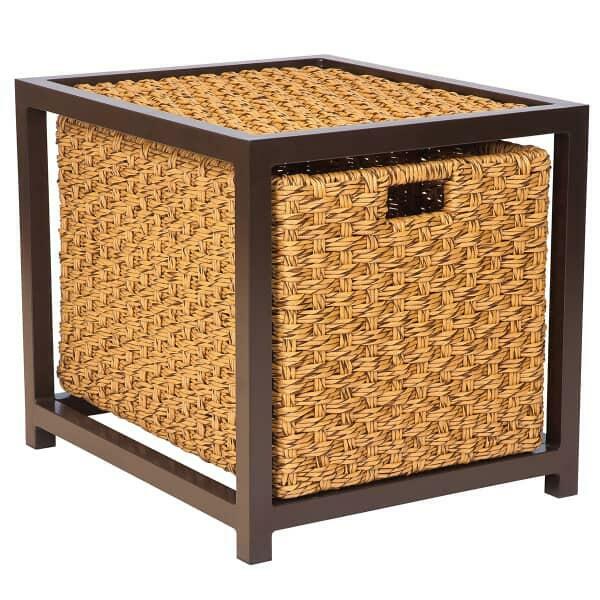 It comes in two chic finishes; Dark Brown or Honey Hyacinth; coordinate with your favorite outdoor fabrics; Whitecraft by Woodard has a huge catalog of designer-inspired options. 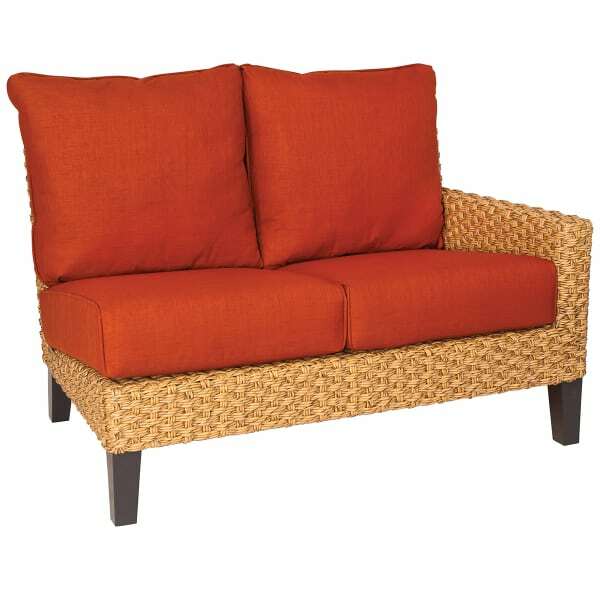 Enjoy the versatility and convenience of arranging this striking sectional to suit your entertaining needs.